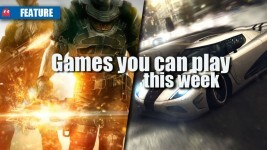 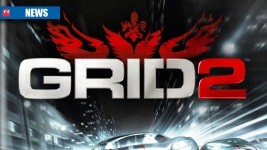 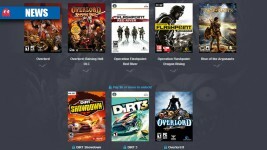 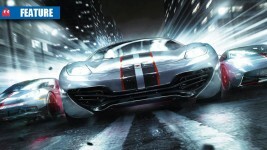 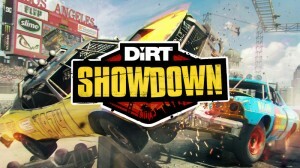 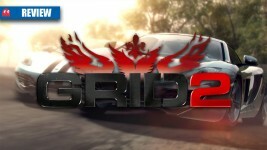 Should you care about Grid 2? 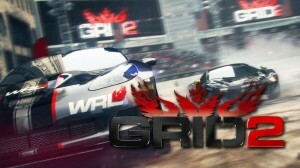 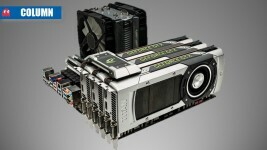 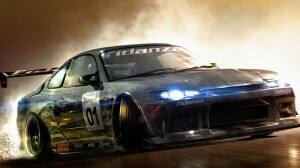 Grid 2: roaring success or a chugging straggler? 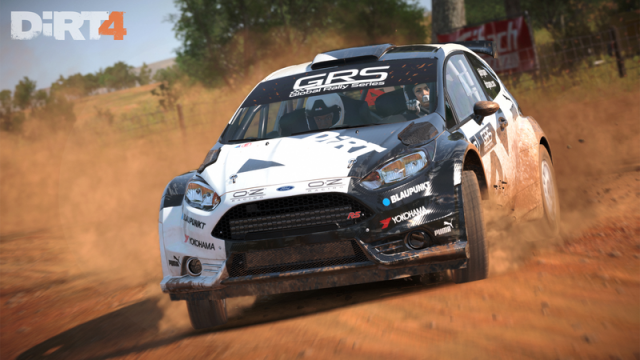 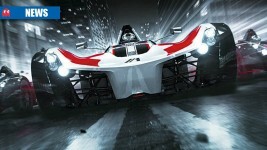 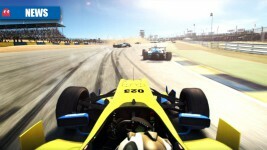 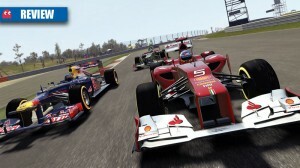 Is Codemasters’ second rev at the Grid franchise a racer’s dream? 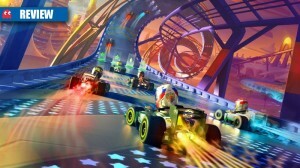 Kart-racing bliss or pint-sized parody? 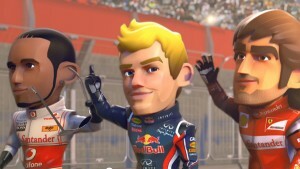 Pit-lane poser or speeding success?